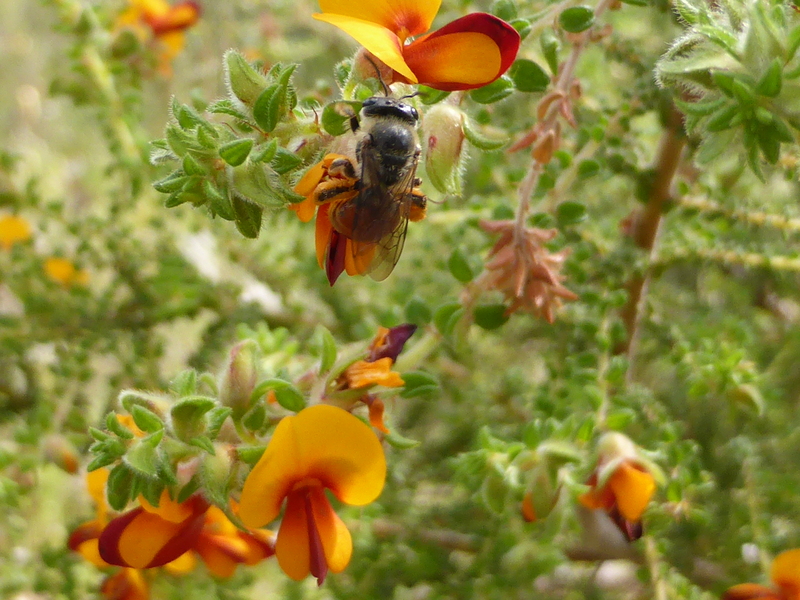 Serious about saving the bees? Time to rethink agriculture. 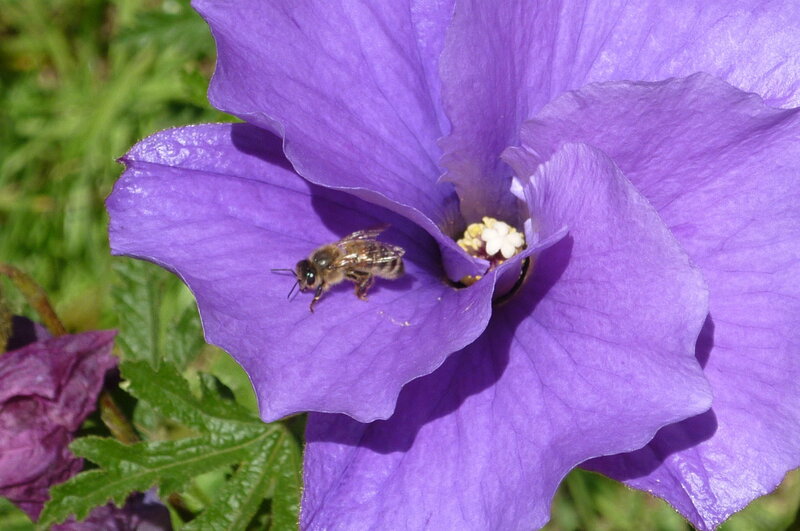 There is much more to saving the bees than spring flowers and a golden mascot…. Read the rest of my article here at grist.org.